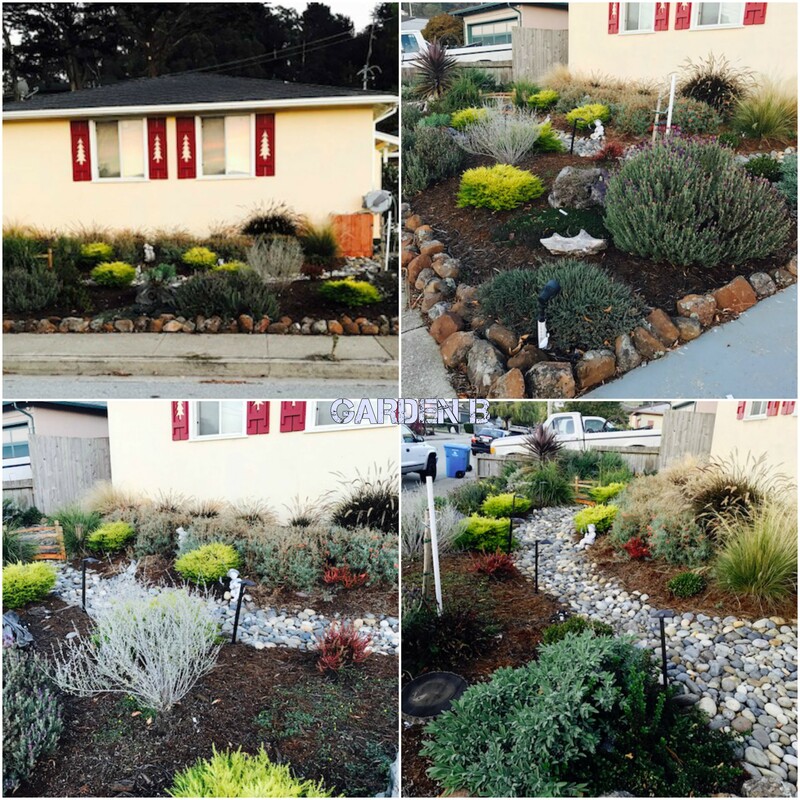 Thank you to all who participated in the Water-Wise Garden Contest! 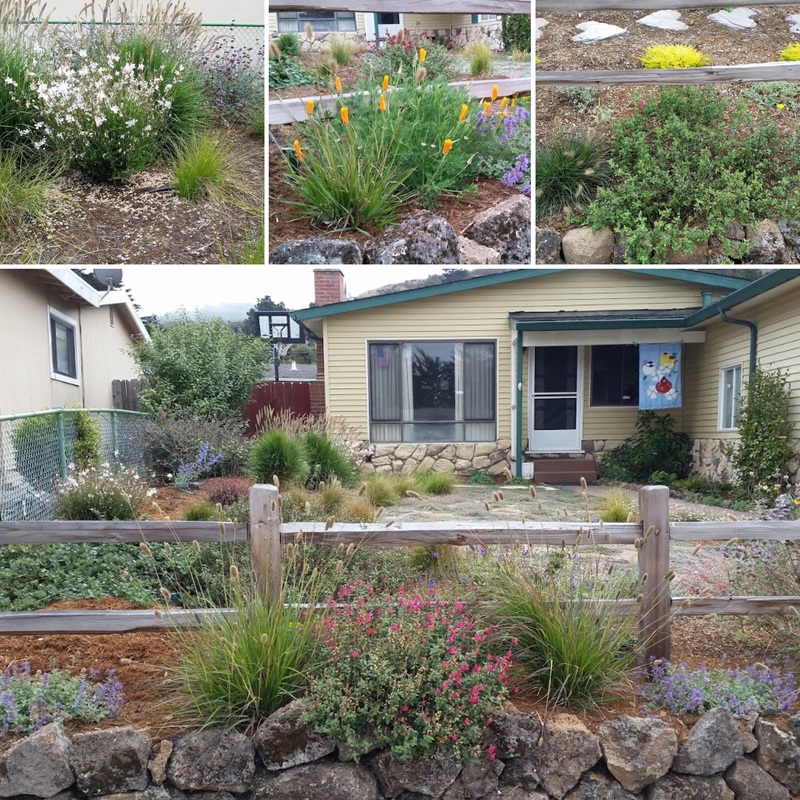 By entering and showcasing your garden, you've helped demonstrate how wonderful native and drought tolerant landscaping can be. Also, many thanks to those who voted! 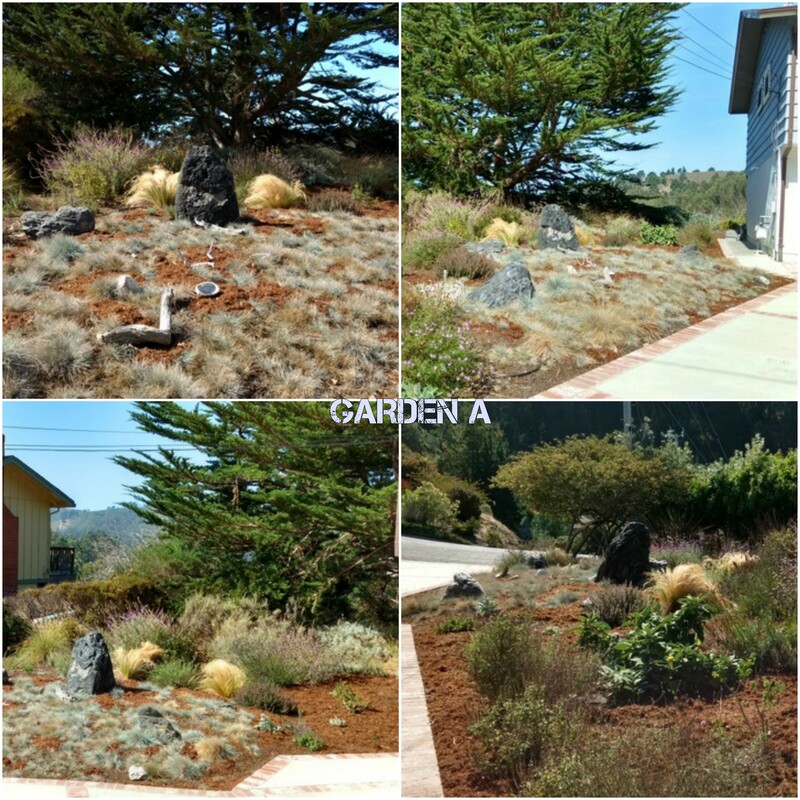 If you are considering replacing your lawn with a drought tolerant garden, visit www.bawsca.org for details on our Lawn Be Gone rebate program. 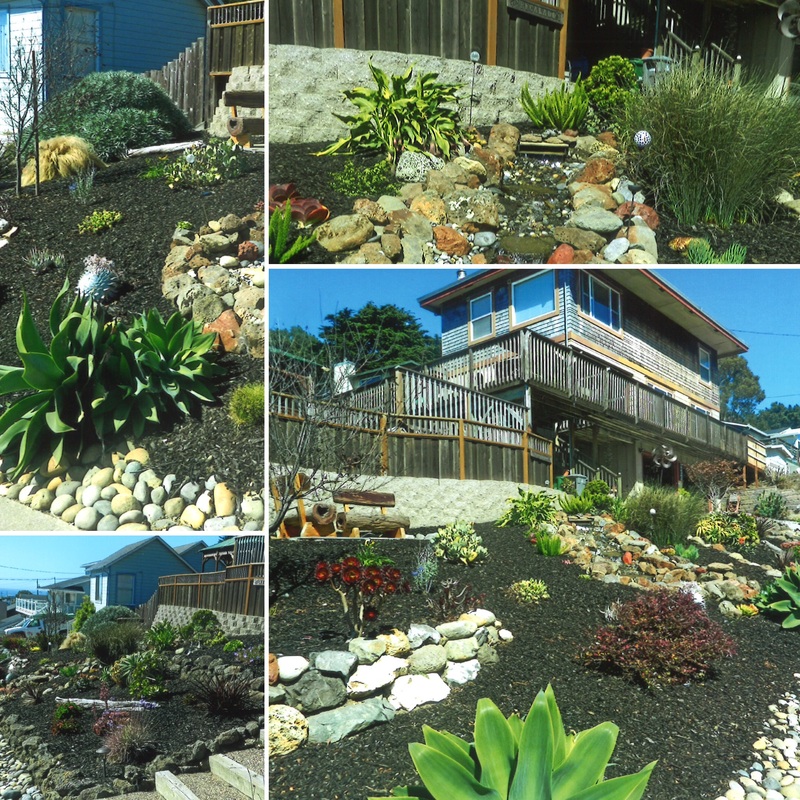 Thank you to all who participated in the North Coast County Water District’s Water-Wise Garden Contest. 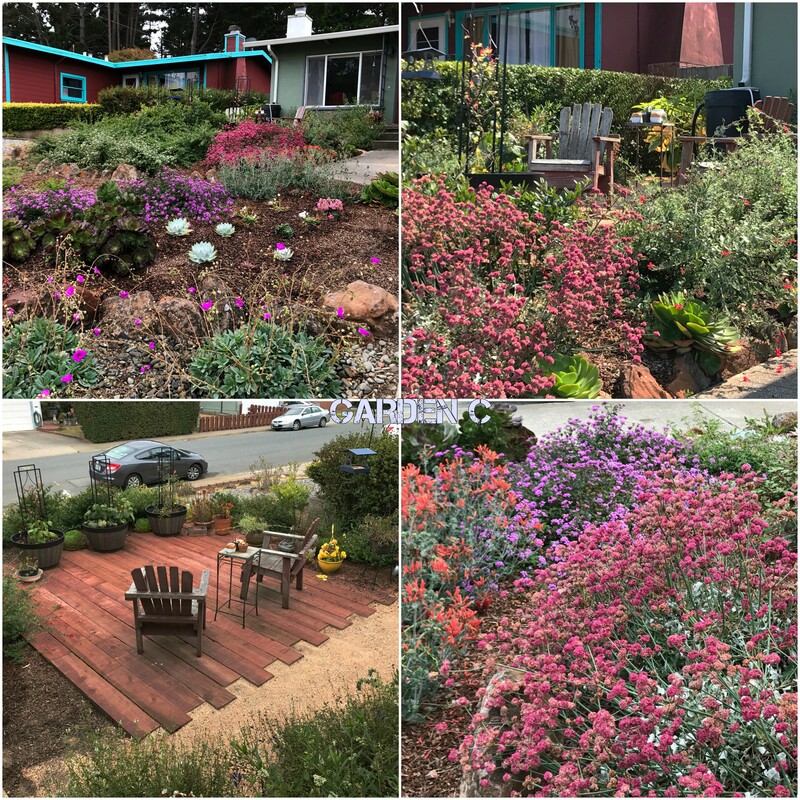 The objective of the Water-Wise Garden Contest is to encourage residents and businesses of Pacifica to adopt water efficient gardening habits, by displaying beautiful native and drought tolerant landscaping. 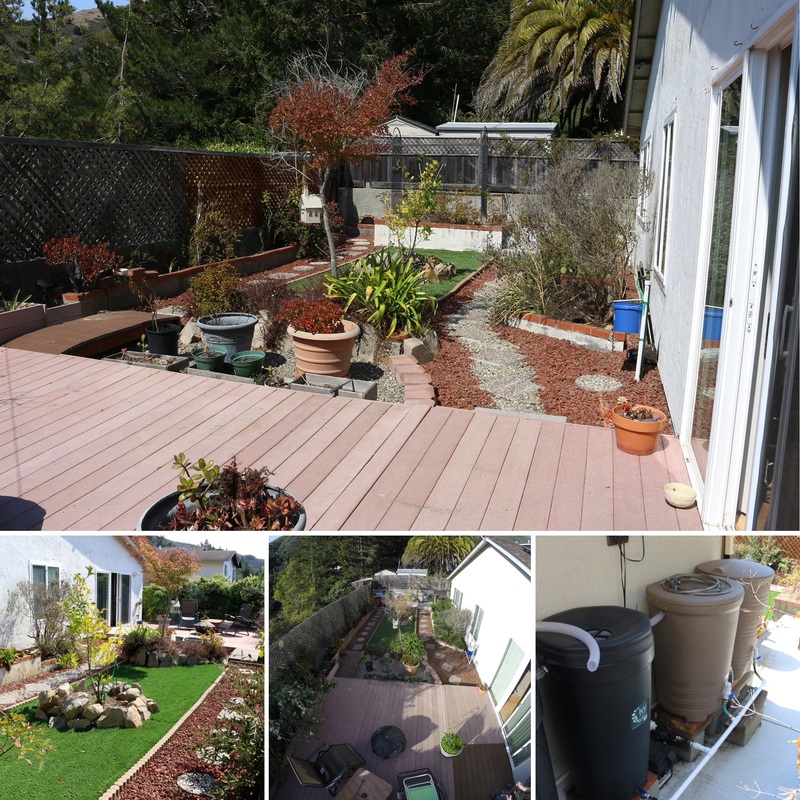 By participating in our contest, and demonstrating these practices in your neighborhood, you have helped us in our water conservation efforts.